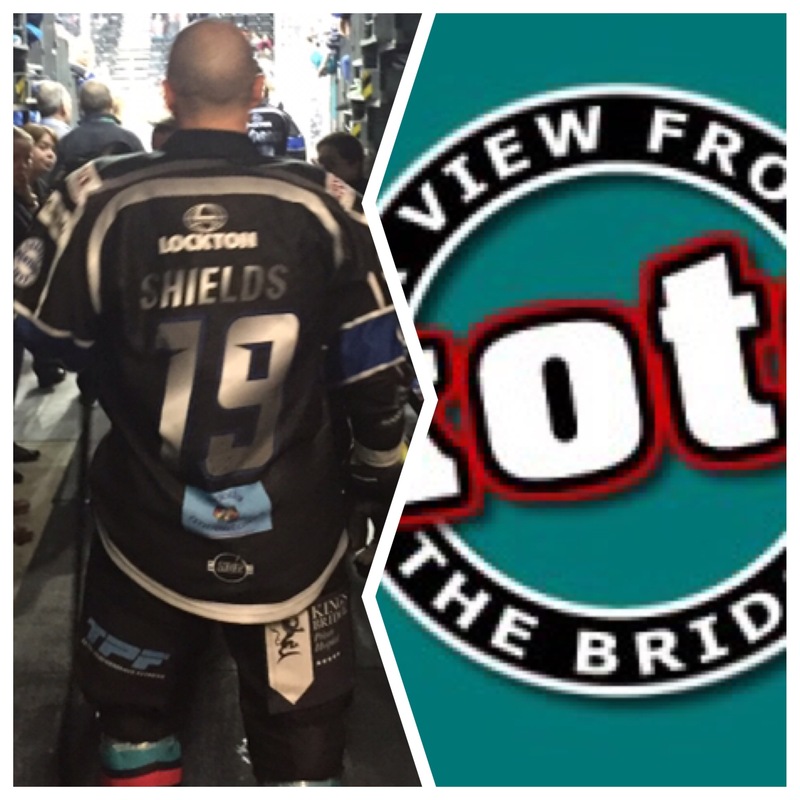 Colin Shields returns to the show with a fantastic chat about his first experiences in North America, “Sauce” and what he thinks needs done for the Giants to get back on track. The lads cast their eye over the latest league news, and look ahead to the games against Dundee. Aaron Muphy previews this weeks game on FreeSports. They also pay tribute to the young Devils fan, Scarlett, who sadly lost her battle on Monday. This show is dedicated to her and her family.